We endeavor to deliver innovative and elegant solutions for our clients’ connectivity needs with a laser-like focus on installation quality, detail-oriented service and reasonable pricing. Below are some of the services we offer to help your organization in running optimally and smoothly. 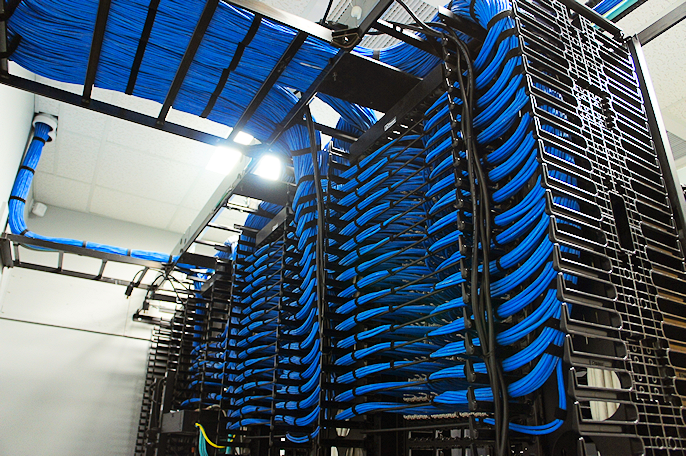 With the world having changed so dramatically, the landscape for structured cabling has also revolved with the requirements for faster speeds to the desktop and the phone transformation to VOIP.